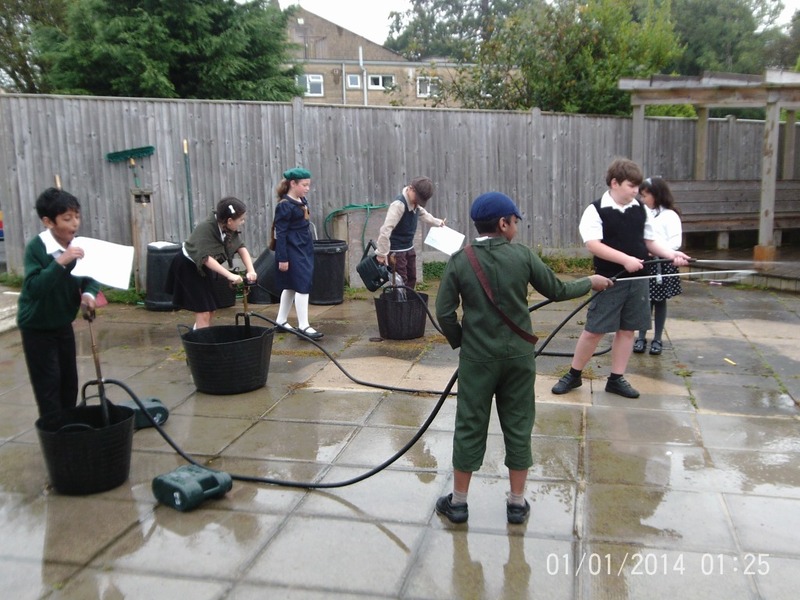 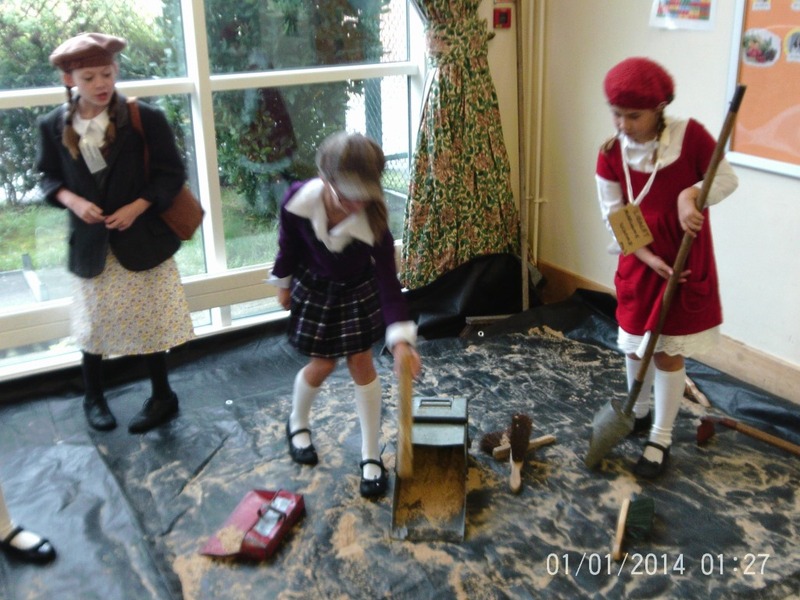 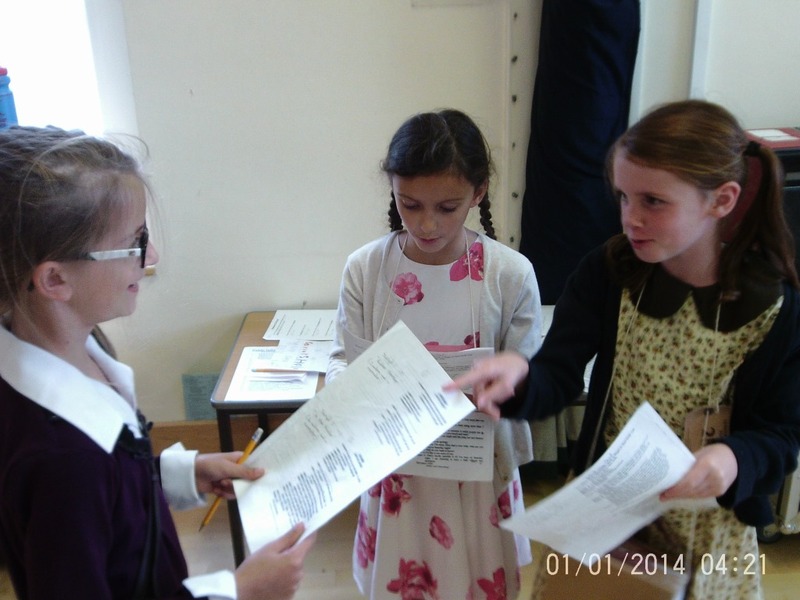 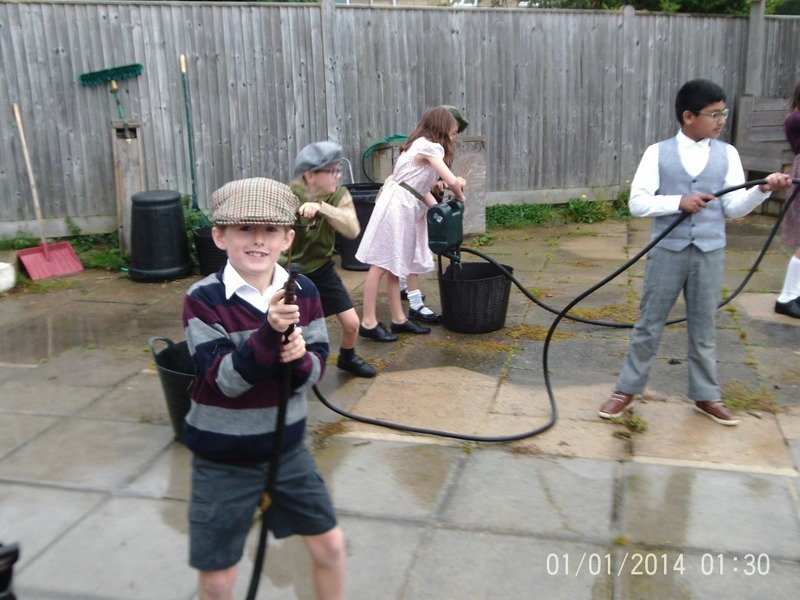 On Monday 25th September, Year 5 came into school dressed as evacuees ready for an exciting World War 2 day! 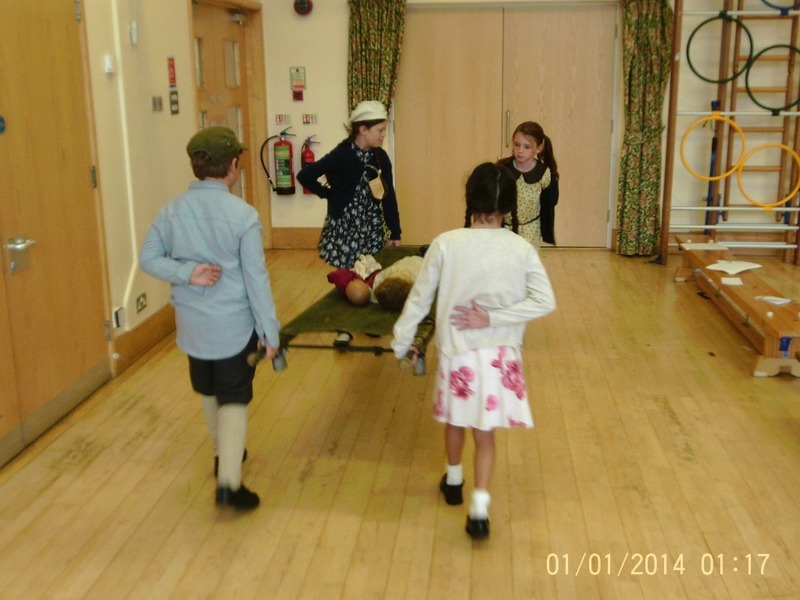 The children were engaged in a full day of interactive activities led by a 'World War 2 teacher/policeman'. 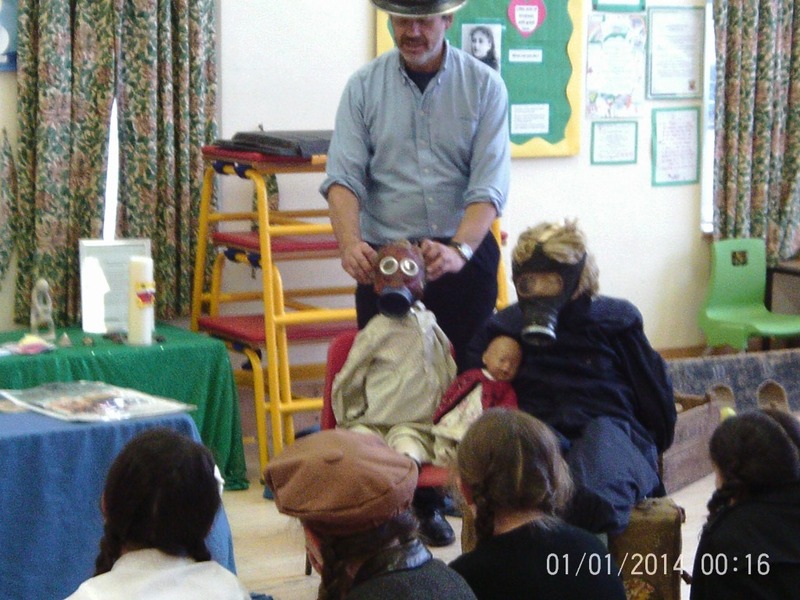 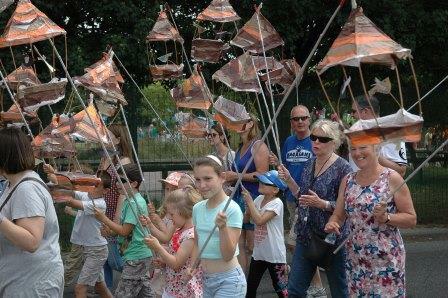 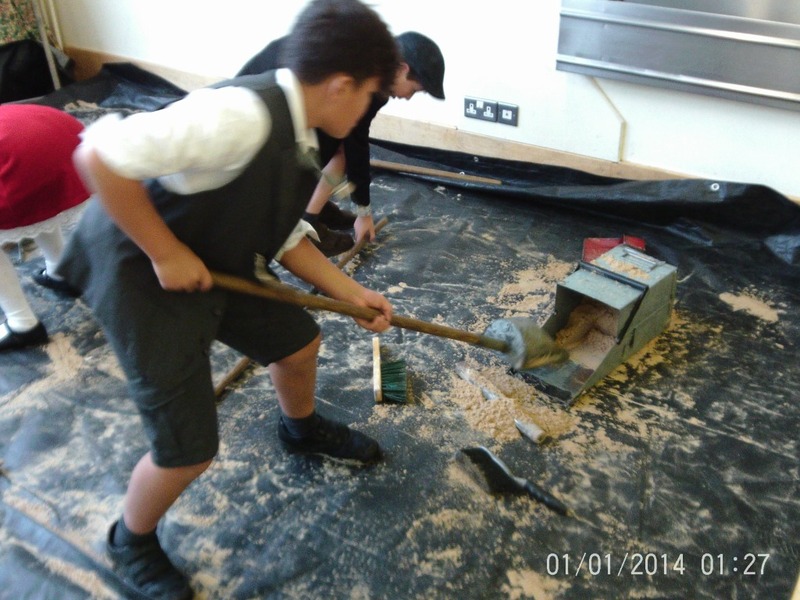 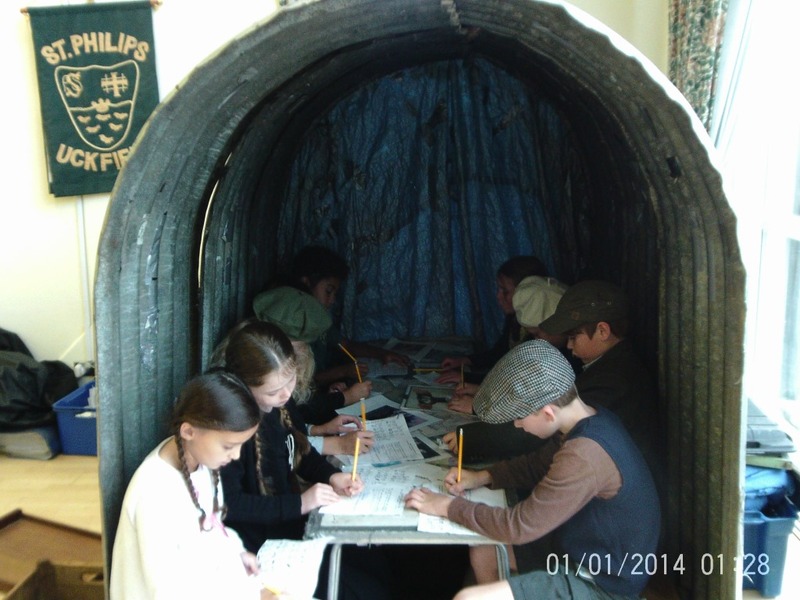 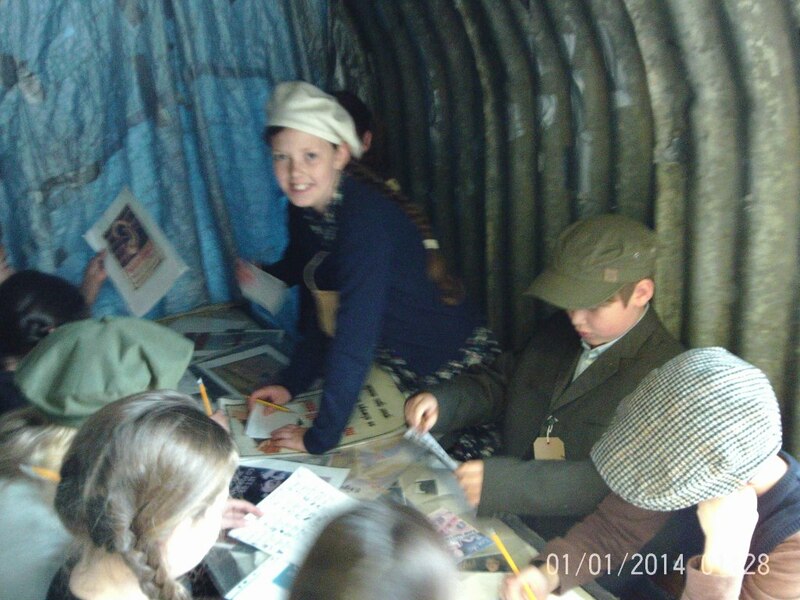 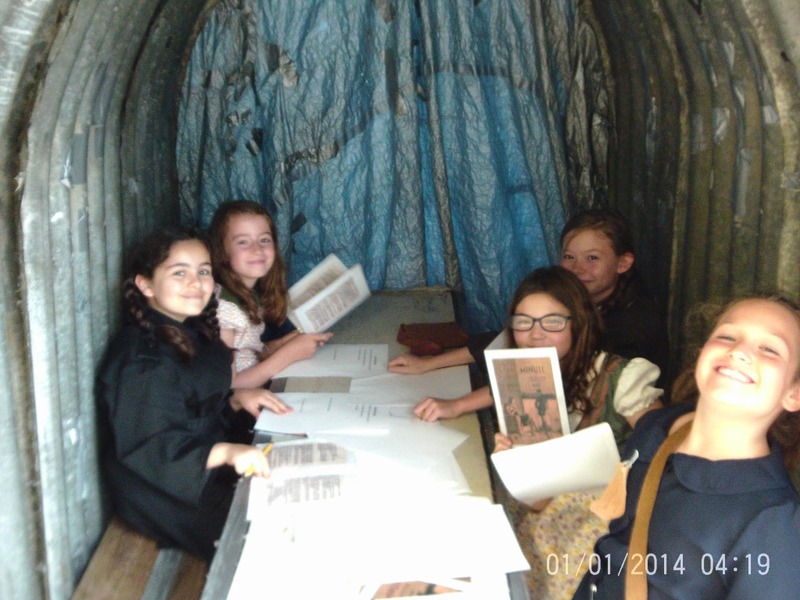 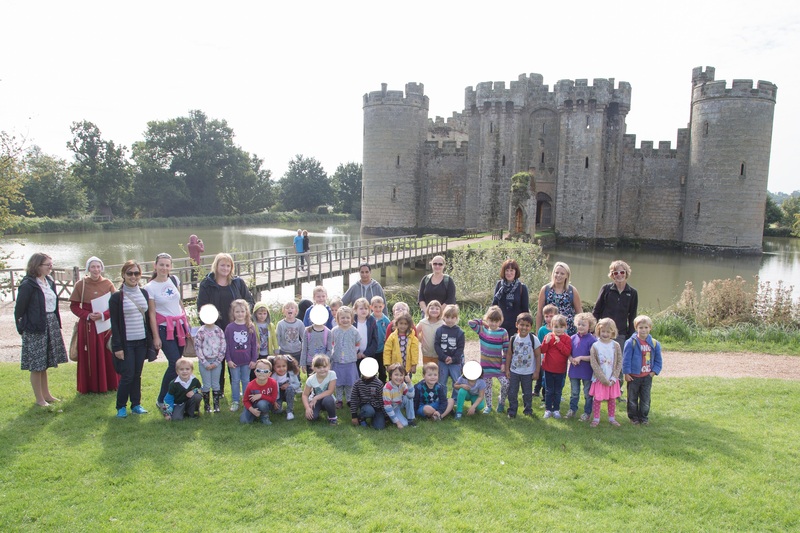 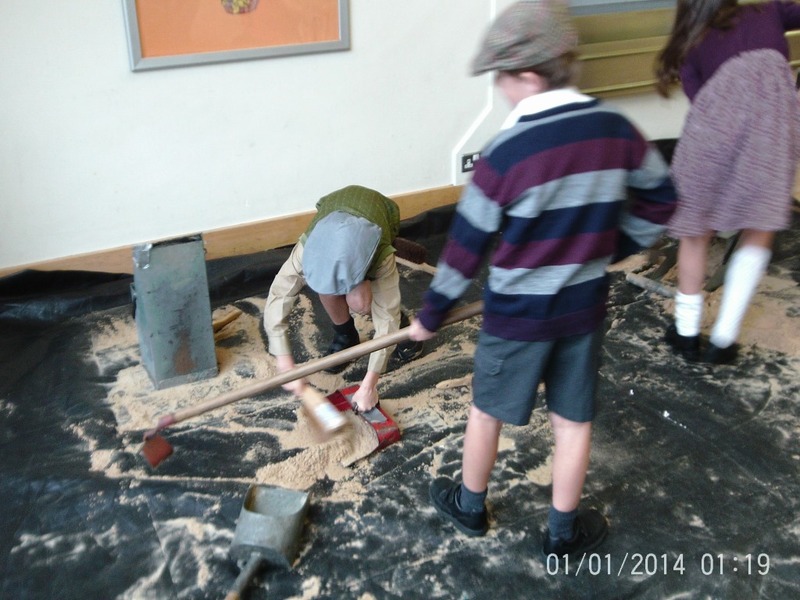 Not only did the children learn lots of information about what happened during World War 2, they also learnt how to send morse code, talk in Cockney rhyming slang, use a stirrup pump to put out a fire, carry 'casualities' on a stretcher and what it was like inside an air-raid shelter! 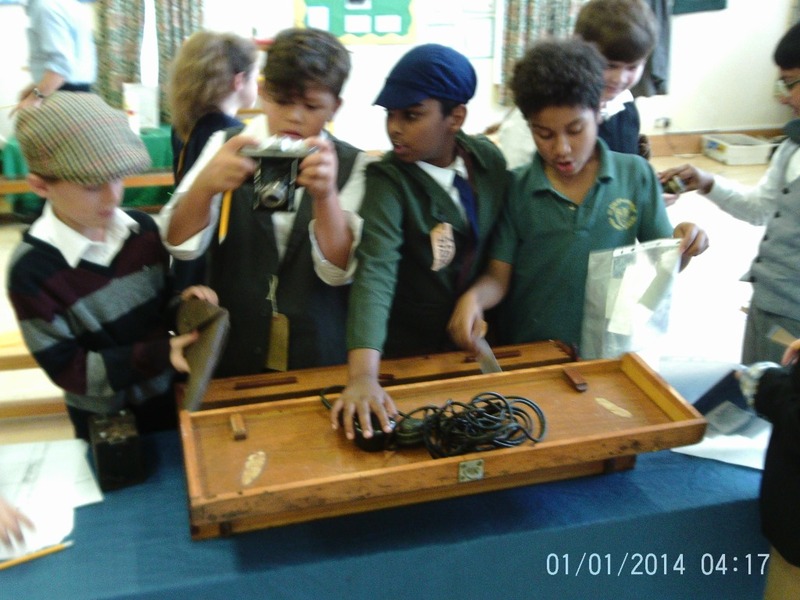 Thank you to Mr McCurdy for arranging such a great day for the class.